Article This Week In Pokémon GO History: Legendary Returns, Security Update, and More! This Week In Pokémon GO History: Legendary Returns, Security Update, and More! With updates, activities, events, and more coming out every single week in Pokémon GO, we thought it was about time to take a look at this week, and how it stacks up with what we have seen in previous years. TWIPGH, or “This Week in Pokemon GO History”, is a series on GO Hub that takes a look at this calendar week from 2019 to 2016. In this edition of TWIPGH, we will be taking a look at Week 11 of this year, which takes into account March 11th to March 17th. This week of 2019 was legendary to say the least, the return of a previously beloved legendary, and with a special event featuring the current legendary. 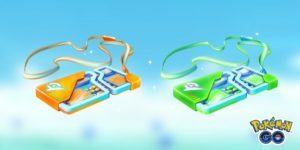 To get Trainers out and about in the midst of Dialga Raids, Niantic decided to surprise Trainers with a Rayquaza Raid Weekend! 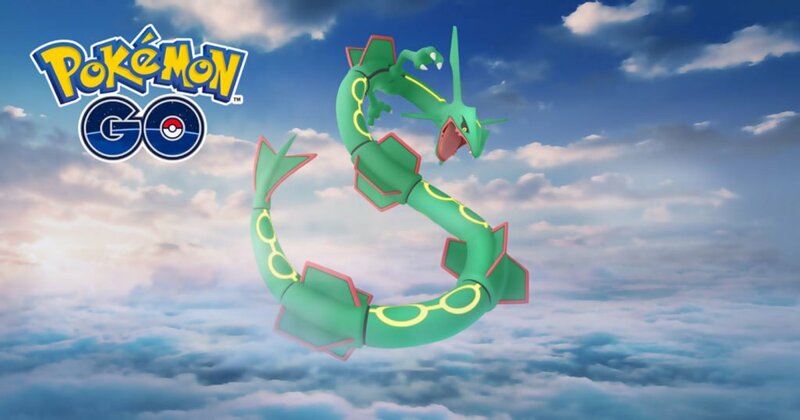 However, many Trainers were disappointed as Niantic had to clarify that this event would not be introducing Shiny Rayquaza, a much anticipated shiny Legendary. Because of this, the only thing that event really provided was returning Rayquaza to raid battles, and nothing more. This event has to have been one of the shortest in Pokémon GO’s lifetime. LLH was a one-hour experimental event during which the Legendary at the time (Dialga) would appear in every single gym as a Raid Boss during the hour as long as the gym wasn’t raid blocked by another boss. This experiment was met with a diversity of opinions. This week of 2018 saw the return of Pokémon GO’s first legendary, a lot of changes to the code, and a special event for Unown! 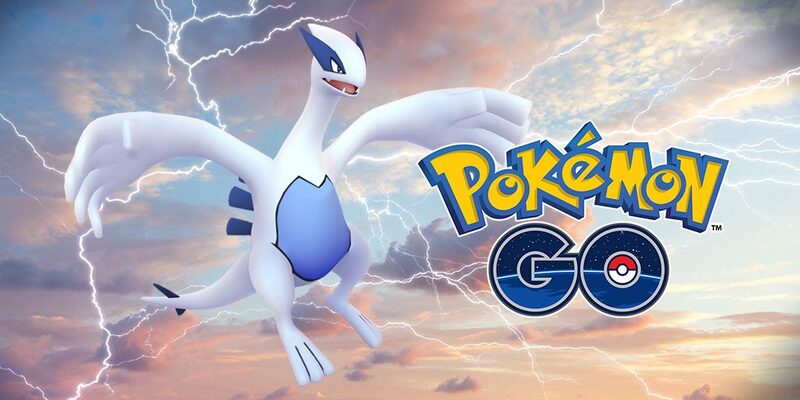 The return of Lugia was something special, not only did it bring in a new and improved Sky Attack move, but it also gave Trainers the shot at catching their very first Shiny Legendary Pokémon. Lugia’s return also brought a new Raid Boss shakeup featuring six never before seen bosses. The first thing to notice is the addition of code referencing Pokéstop Submissions, something that would come later on. Then we saw some updates to dodge and camera distances, moves, and some code referencing Spinda. Finally, Trainers observed a strange push notification with some vague text to follow. This mini-news roundup reminds us of a special Unown event that occurred at SXSW on the final day of the event. This unown event saw the spawn of Unown S, X, and W. Besides this, we also saw the previous sponsor ‘Globe Telecom’ from the Philippines decide to end its contract with Niantic! This week of 2017 was a bit lonely, only bringing us a small update for certain users. 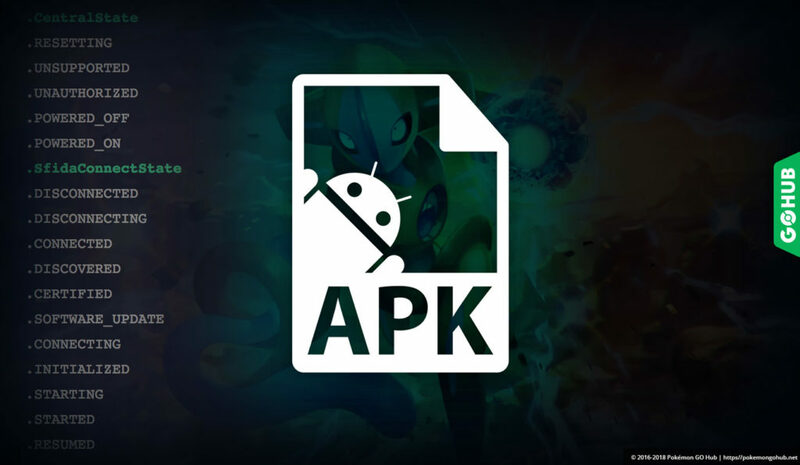 On this occasion, the only thing to show was that android users had a security update which completely disabled GPS spoofing, in other words, users were unable to fake their GPS location in Pokémon GO. Above all else, the one thing that comes to mind is “Legendary”. Of course, 2017 doesn’t really mention this at all, but when I take a look back at 2018 and seeing the first shiny legendary and then taking a look at this week of 2019 with Rayquaza’s raid weekend, Dialga, and Legendary lunch Hour, it makes me smile at how far Pokémon GO has progressed.